Categories: Ayurveda, Ayurveda for children, Preparations. 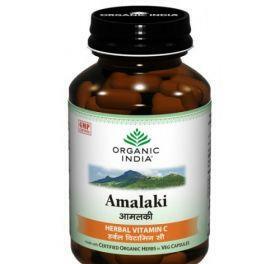 Tags: ayurveda, ayurvedic, for kids, for men, for women, herbs. 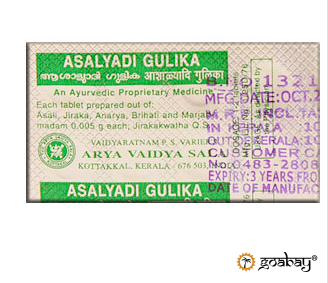 Asalyadi Gulika is a herbal preparation in the form of a pill. Effective against colds, coughing and shortness of breath.